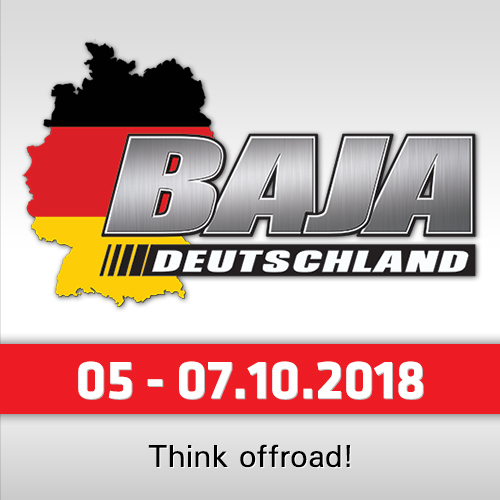 The fourth special of the Dakar again made clear that with this edition it went back to its roots. The Renault Duster Dakar Team went through both ends on the last day. On one hand, the sustained progress of Carlos Sousa and Pascal Maimon, who finally were able to approach the first platoon that follows the leaders; and on the other, the unexpected incident of Emiliano Spataro and Santiago Hansen, which caused a considerable delay for the pair on their return to San Juan de Marcona. Sousa and Maimon toured the 330 kilometers timed in 04:58:15 hours, 01:00:22 hours from the winners, Sebastien Loeb and Daniel Elena. In general, the binomial did not suffer considerable complications and could score the 13th position, the best partial result so far. Thus, the progress of Carlos and Pascal in the adaptation to the vehicle and the team continues to be consolidated, which is evident in the numbers. In the general ranking they are already 17th, 03:48:36 hours behind the leader Stéphane Peterhansel, with a sum of 14:24:03 hours. "This was the hardest day since we left Lima," said an happy former World Champion Carlos Sousa. "A very hard and difficult special, as could be appreciated. With many dunes, with much 'fesh-fesh' and some crossings of rivers with many stones." 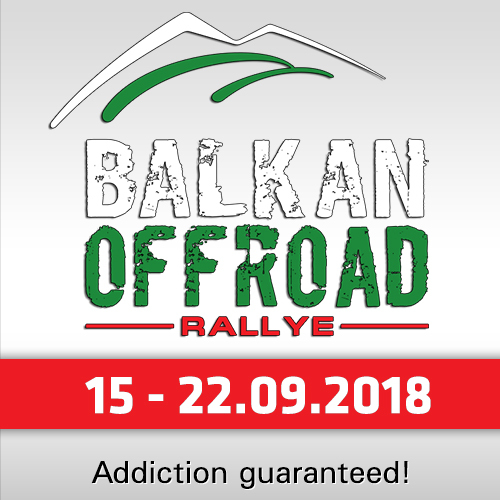 "The problem is that this route changes pace from one moment to another, from very fast to very slow and vice versa, plus the little information in the roadbook and some very dangerous areas. The Duster resisted everything and Pascal did an excellent job in navigation. We had almost no problems, a puncture when we tried to avoid a motorcycle that was down, but the car is whole. I trust that Wednesday we can continue to improve, as we have been doing." 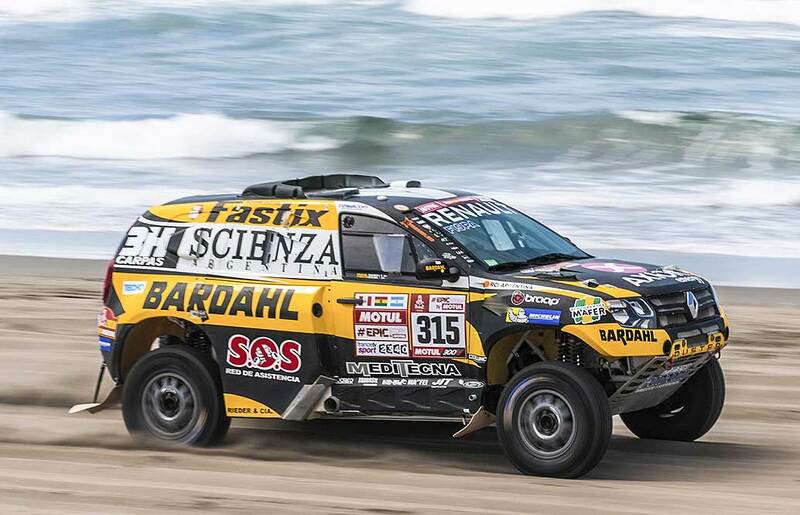 The Duster of Emiliano Spataro and Santiago Hansen was also doing an exceptional job, skirting the top ten once reached the CP2, until at 180 km of the special went out of the way and fell into a cut that caused the break of the right front suspension. Because of the position in which it was located and the difficulty for Spataro and Hansen to repair there, the assistance of the team was necessary. 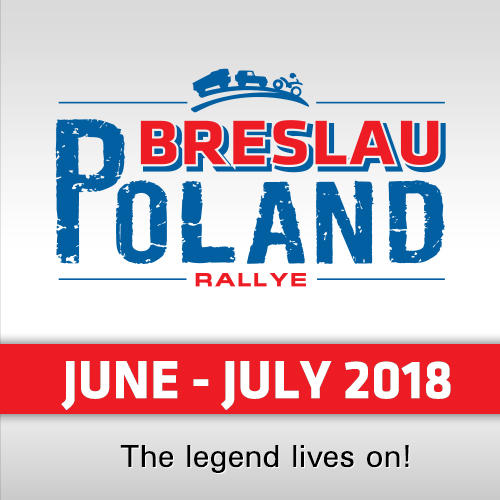 It was managed to fix in order to be able to continue their way, and near the 22:00 local time (04:00 CET) they arrived at the bivouac.